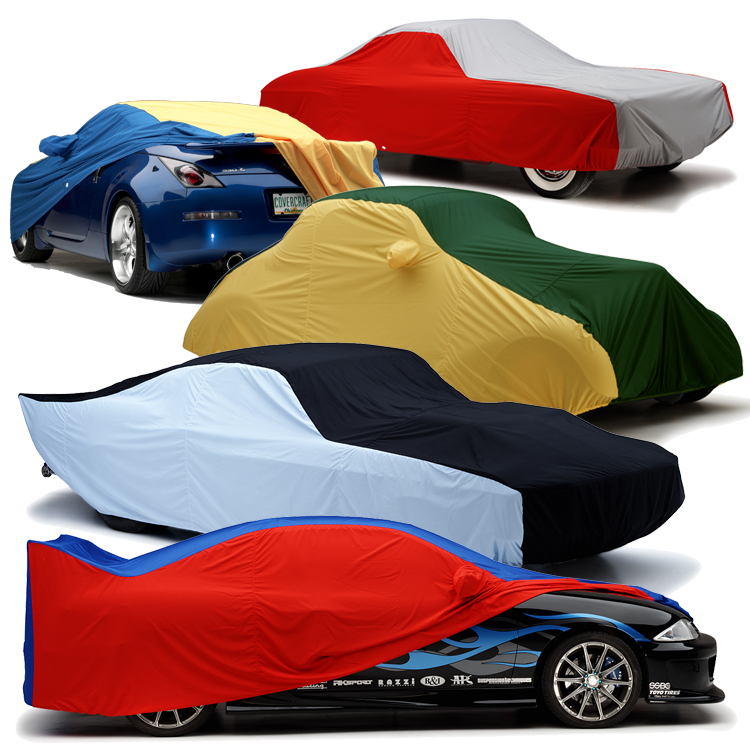 Now you can mix and match WeatherShield®HP fabric colors to personalize your custom car cover. Specify a DECK color (hood/roof/trunk) and SIDES color (both sides and mirror pockets, if applicable, are the same color). Imagine the possibilities!